a one-year complimentary DRI membership for first-time members. Registration is free for TDLA members traveling from points north of Augusta, Maine. 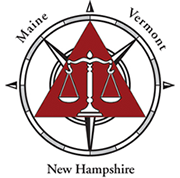 Registration is free for TDLA members from New Hampshire and Vermont. 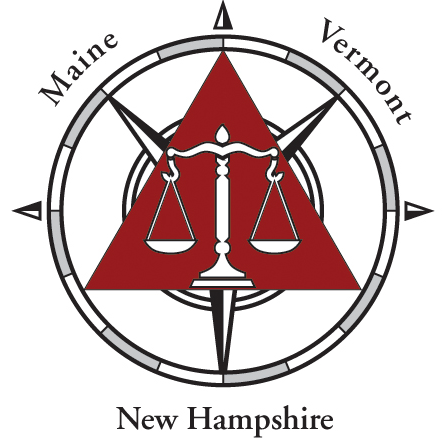 Hear from three of the preeminent mediators in Maine about what works and what does not work in the mediation setting. Discussion will include, among other topics, negotiating tactics, opening remarks, client participation, and when to withhold information, depending on the type of case mediated. CLE with Social Hour with Cash Bar. Feel Free to attend only the social hour.